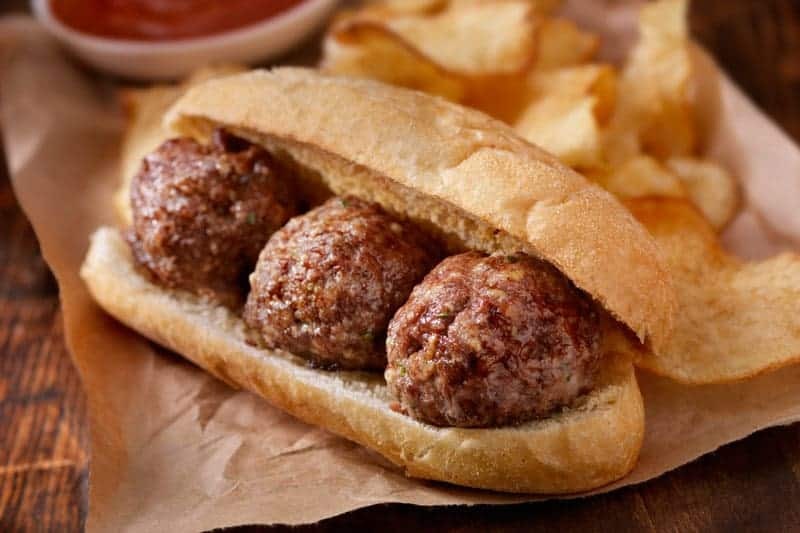 Murray’s chicken and turkey burgers, chicken and turkey sliders, sausages, bacon, meatballs, and grinds are made with whole muscle meat (versus protein “paste”) and the difference is obvious. By using whole boneless leg meat, Murray’s value-added items have a bite not found in other burgers, sliders, sausage and grinds. Murray’s offers the following in both retail and foodservice packs. Murray’s gluten free chicken sausages are low in fat and cholesterol and make for a tasty complement to any meal or a great snack. Made from our all-natural antibiotic-free chicken and all fresh ingredients. Great classic Italian flavor. Murray’s Chicken Sausage Cheese and Parsley- Our chicken sausage is made with boneless skinless chicken leg meat, Romano cheese (Made from Pasteurized Sheep’s Milk, rennet, salt) Sea Salt, Onion, Parsley, and pepper in a natural pork casing. They are minimally processed with no binders, preservatives, or artificial ingredients and are always Antibiotic free, Certified Humane, Family Farmed, and Gluten Free. Murray’s Chicken Spinach & Garlic- Our chicken sausage is made with boneless skinless chicken leg meat perfectly seasoned with sea salt, spinach, garlic, fennel and black pepper in a natural pork casing. They are minimally processed with no binders, preservatives, or artificial ingredients and are always Antibiotic free, Certified Humane, Family Farmed, and Gluten Free. 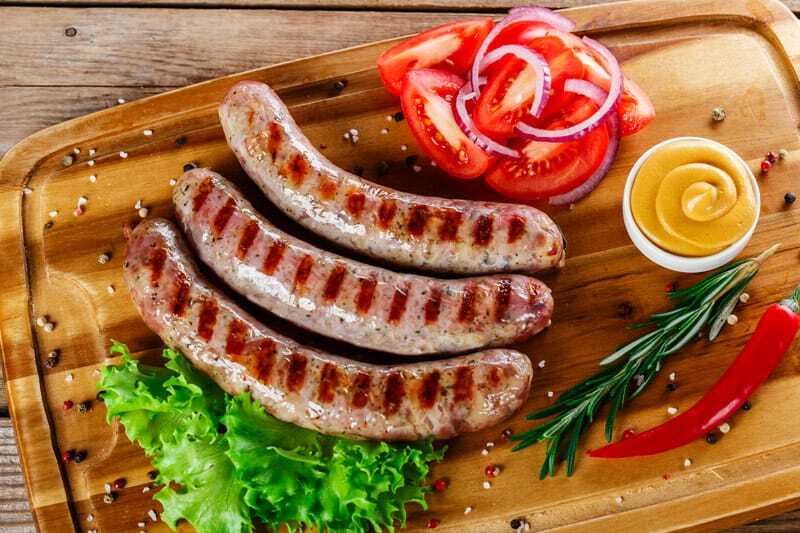 Murray’s Chicken Sausage Hot Italian- Our chicken sausage is made with boneless skinless chicken leg meat perfectly seasoned with crushed pepper, black pepper, and fennel in a natural pork casing. 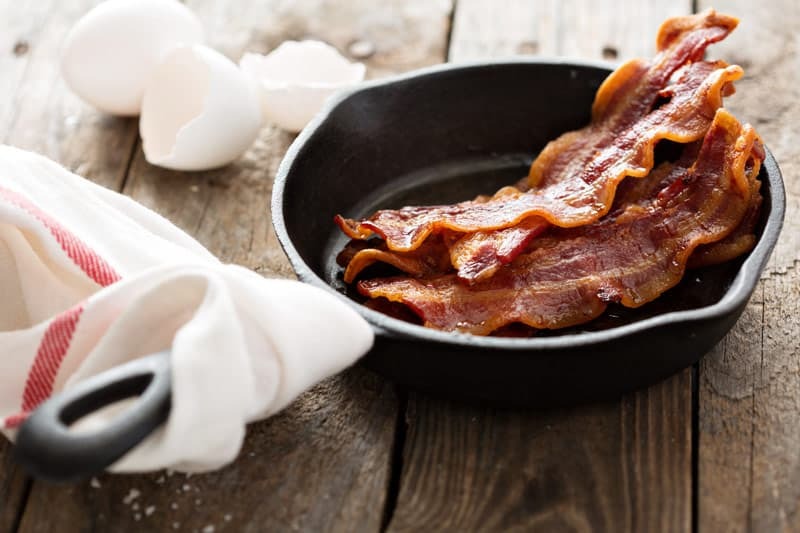 They are minimally processed with no binders, preservatives, or artificial ingredients and are always Antibiotic free, Certified Humane, Family Farmed, and Gluten Free. 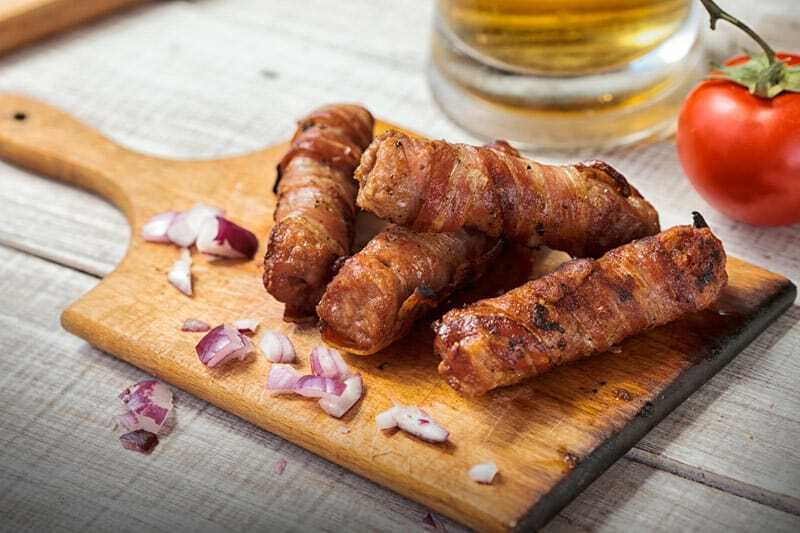 Murray’s Chicken Sundried Tomato- Our chicken sausage is made with boneless skinless chicken leg meat perfectly seasoned with sugar, spices, and dehydrated garlic in a natural pork casing. They are minimally processed with no binders, preservatives, or artificial ingredients and are always Antibiotic free, Certified Humane, Family Farmed, and Gluten Free. Murray’s Chicken Cajun Andouille- Our chicken sausage is made with boneless skinless chicken leg meat perfectly seasoned with sea salt, paprika, Cajun spices, onion, & garlic in a natural pork casing. They are minimally processed with no binders, preservatives, or artificial ingredients and are always Antibiotic free, Certified Humane, Family Farmed, and Gluten Free. Bon Appetit says “In the footsteps of mac & cheese, tater tots and sliders…meatballs are the newest stars of the quickly expanding comfort food trend.” This tasty new product is antibiotic, and preservative free with no added hormones.As always, Murray’s Chicken Meatballs made from boneless chicken legs from 100% vegetarian fed, humanely raised, and sustainably farmed chickens. You will enjoy your favorite meal with no worry of MSG, gluten or soy products. 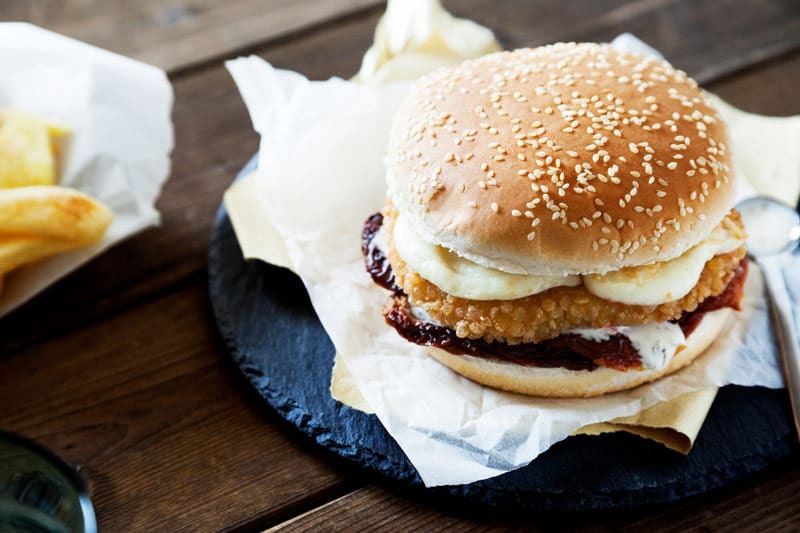 Murray’s Chicken Burgers & Sliders- Classic & Italian Varieties are made with boneless leg meat for a juicy bite and perfect taste profile. They are minimally processed with no binders, preservatives, or artificial ingredients. Are always Antibiotic free, Certified Humane, Family Farmed, and Gluten Free. Murray’s Turkey Burgers & Sliders-Our Turkey burgers & Sliders are minimally processed with no binders, preservatives, or artificial ingredients. Are always Antibiotic free, Certified Humane, Family Farmed, Certified Gluten Free. Murray’s ground chicken is a great alternative to ground beef, veal and pork recipes. Versatile, healthy antibiotic free chicken for your favorite recipes. Our Ground Chicken is made from 100% Chicken. Nothing else added. Our Ground Chicken is minimally processed with no binders, preservatives, or artificial ingredients. Are always Antibiotic free, Certified Humane, Family Farmed, and Gluten Free. A perfect fit for a healthy yet tasted alternative for all your ground beef recipes from Tacos to Lasagna the possibilities are endless. 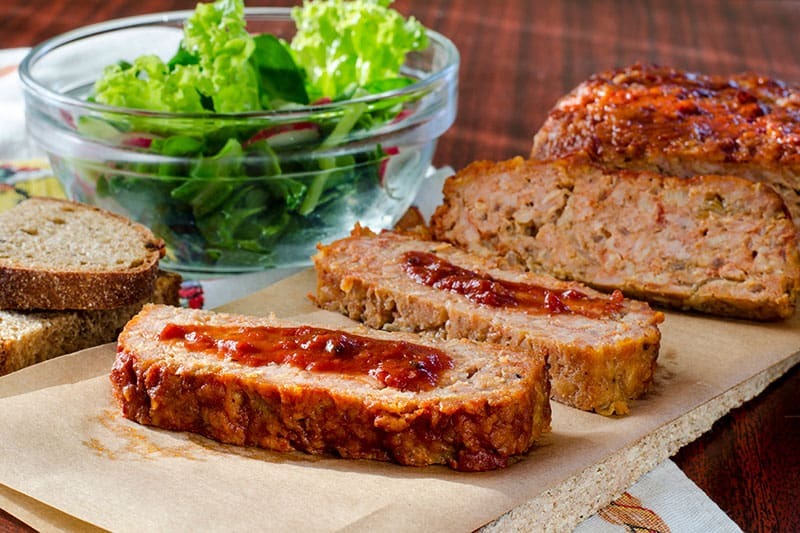 Our Fresh All Natural Ground Turkey is a delicious, lean alternative to other ground meats. And because it’s 93% fat-free, your favorite recipes will be healthy in addition to being delicious. Our Ground Turkey is made from 100% Turkey. Nothing else added.